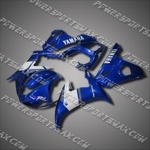 Fairing For YAMAHA 2007 2008 YZF-R1 Plastics set 07 08 R1 Body Work, Free Shipping! 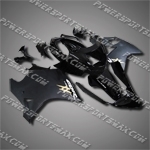 Fairing For YAMAHA 1998 1999 2000 2001 2002 YZF R6 Injection Mold Plastics Set H, Free Shipping! 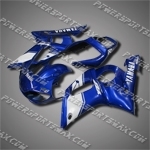 Fairing For YAMAHA 2006 2007 YZF R6 Plastics Set Injection Mold 06 07 R6, Free Shipping! 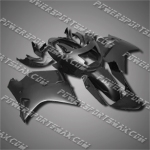 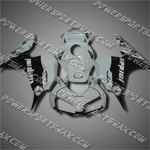 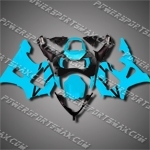 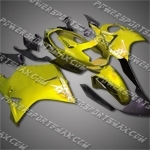 Fairing For 2006-2007 Suzuki GSX-R 600 750 K6 Plastics Set Injection Mold, Free Shipping! 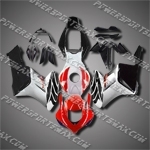 Injection Molded Fit CBR1000RR 06 07 Black White Fairing ZN676, Free Shipping! 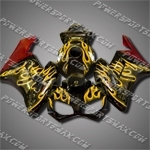 Injection Molded Fit CBR1000RR 04 05 Gold Flames Black Fairing ZN058, Free Shipping! 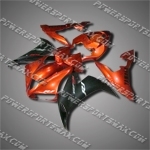 Injection Molded Fit CBR1000RR 04 05 Red Flames Fairing ZN042, Free Shipping! 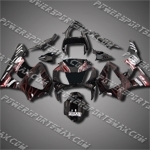 Injection Molded Fit CBR1000RR 04 05 Red Black Fairing ZN155, Free Shipping! Injection Molded Fit CBR1000RR 04 05 Purple Black Fairing ZN156, Free Shipping! 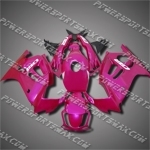 Fit CBR600RR F3 95 96 Hot Pink ABS Fairing 35N24, Free Shipping! 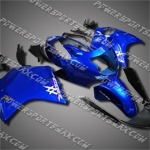 For CBR929RR 00 01 L-Blue Black ABS Fairing ZH618, Free Shipping! 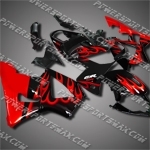 For CBR929RR 00 01 Red Flames Black Fairing ZH724, Free Shipping! 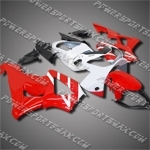 Fit CBR929RR 00 01 White Red ABS Fairing 90N31, Free Shipping! 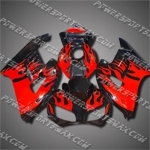 For CBR929RR 00 01 Red Flames ABS Fairing 90N02, Free Shipping! 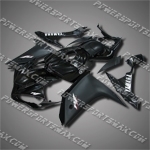 Fit CBR1100XX Blackbird 96-07 Black ABS Fairing 11N21, Free Shipping! 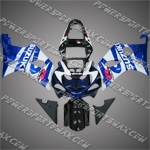 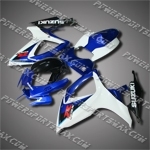 Fit CBR1100XX Blackbird 96-07 Blue ABS Fairing 11N30, Free Shipping! 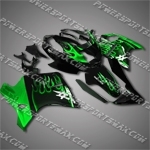 Fit CBR1100XX Blackbird 96-07 Green Flames Fairing 11N08, Free Shipping! 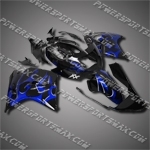 Fit CBR1100XX Blackbird 96-07 Blue Flames Fairing 11N18, Free Shipping! 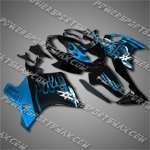 Fit CBR1100XX Blackbird 96-07 Blue Flames Fairing 11N34, Free Shipping! 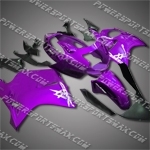 Fit CBR1100XX Blackbird 96-07 Purple Flames Fairing 11N37, Free Shipping! 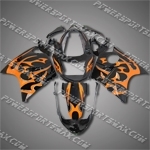 Fit CBR1100XX Blackbird 96-07 Orange Flames Fairing 11N35, Free Shipping! 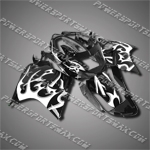 Fit CBR1100XX Blackbird 96-07 White Flames Black Fairing 11N40, Free Shipping! Fit CBR1100XX Blackbird 96-07 Purple Black ABS Fairing 11N26, Free Shipping! 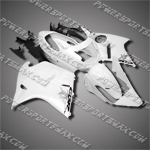 Fit CBR1100XX Blackbird 96-07 White ABS Fairing 11N09, Free Shipping! 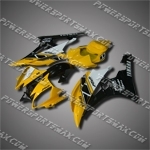 Fit CBR1100XX Blackbird 96-07 Gold Black ABS Fairing 11N24, Free Shipping! 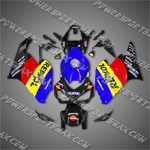 Fit CBR1100XX Blackbird 96-07 Flat Black ABS Fairing 11N28, Free Shipping! 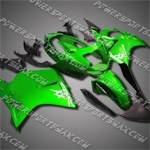 Fit CBR1100XX Blackbird 96-07 Green ABS Fairing 11N23, Free Shipping! 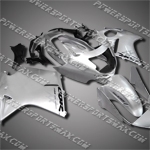 Fit CBR1100XX Blackbird 96-07 All Silver ABS Fairing 11N30, Free Shipping!